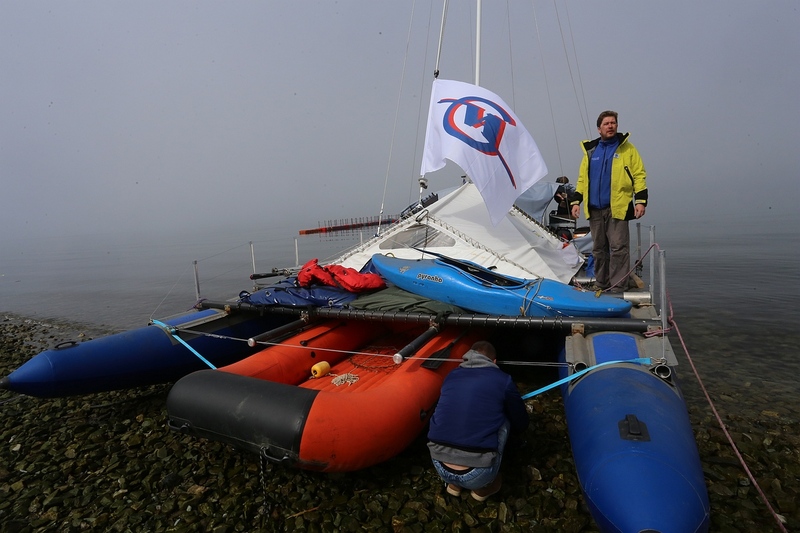 On June 17, on Sunday, another stage of the Baikal-Alaska expedition started from Petropavlovsk-Kamchatsky, the participants of which for the first time in the history of navigation will overcome the Bering Strait on an inflatable catamaran of the ocean class. 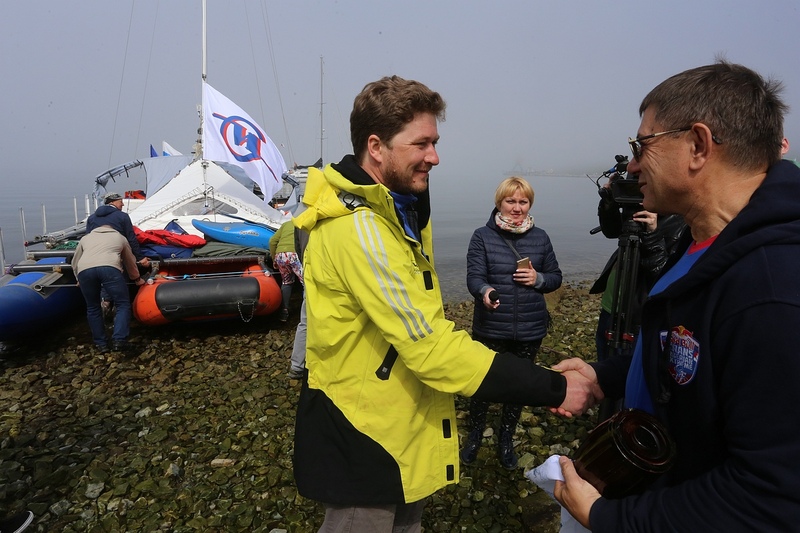 Valery Karpenko, Deputy Chairman of the Government of the Kamchatka Territory, addressed the expedition members with a salutatory word. 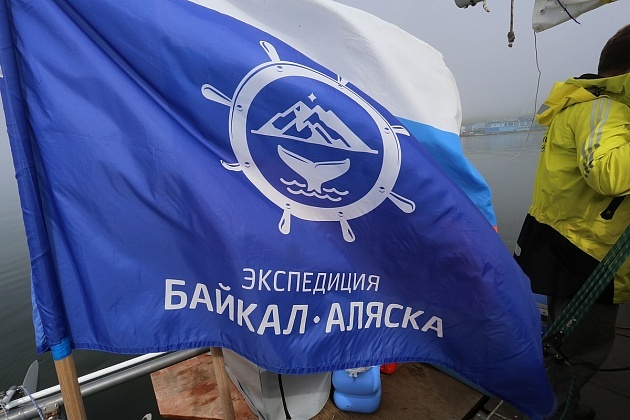 In 2017, members of the Baikal-Alaska expedition overcame the route from Irkutsk to Kamchatka, leaving the vessel for wintering in the regional center. Preparing the boat for the next stage of the journey took about two weeks. “Good mood. The way is far, but we are ready. We plan to go slowly, safety comes first. 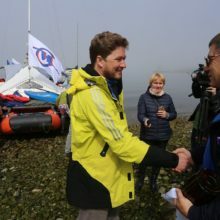 We are waiting for bright impressions from our trip, we want to see whales, killer whales and other delights of wild nature “, – said Anatoly Kazakevich. 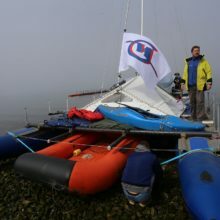 Travelers have to overcome about 6 thousand kilometers along the route Petropavlovsk-Kamchatsky – Anadyr – Nom – Dutch Harbor – Anchorage. 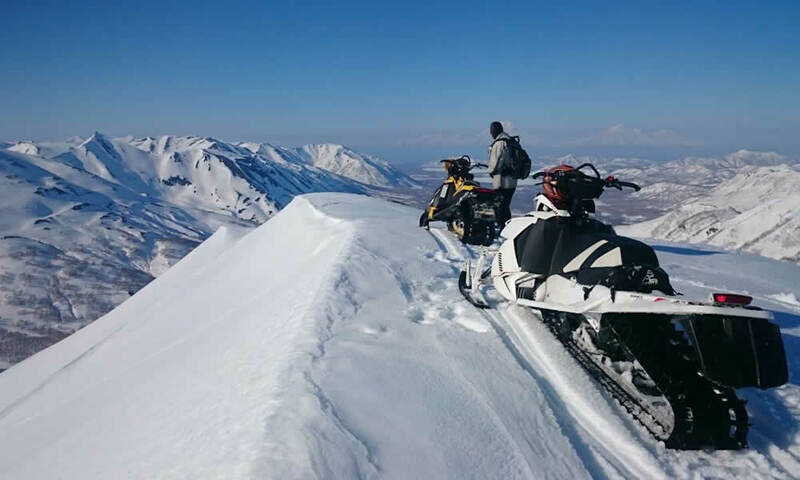 After the completion of the expedition will be released a film in Russian and English languages, a guide on the route “100 best places from Baikal to Alaska” and a photobook. 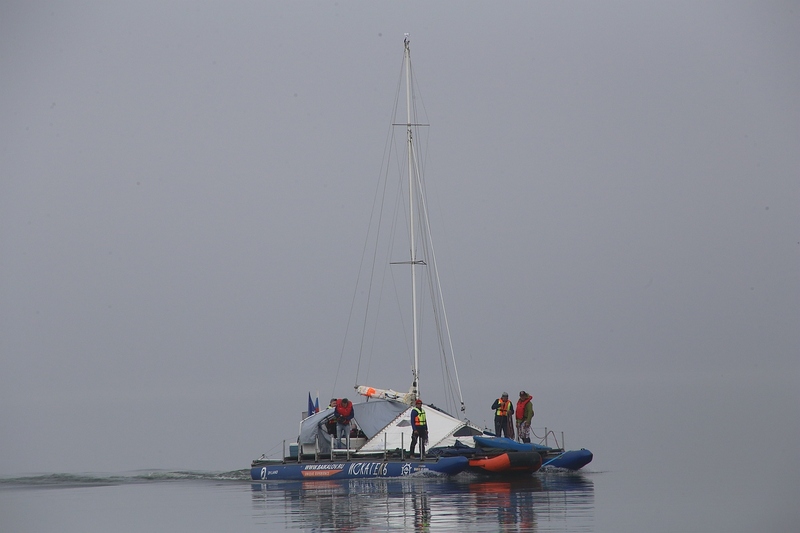 Recall, the Baikal-Alaska expedition started from Irkutsk on May 30, 2017. For the first time in 150 years, the participants will have to go through the path of Siberian merchants, founders of the Russian-American Company. 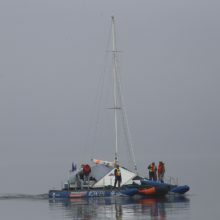 In total, the expedition employs about 20 people (6-8 people at each stage). 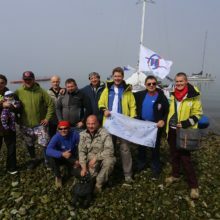 These are residents of Moscow, Rostov-on-Don, Novosibirsk, Irkutsk, Yakutsk, united by a common task to explore the separated territories – historical artifacts, natural monuments, unique objects and phenomena. 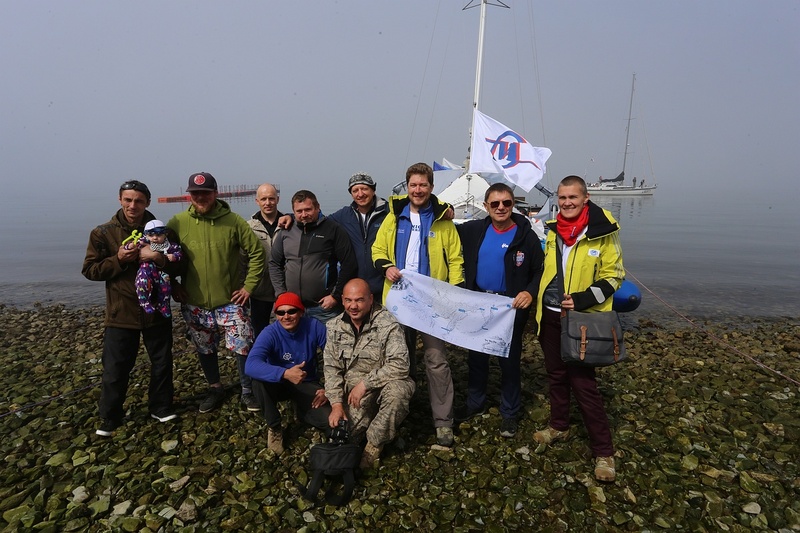 The expedition is included in the list of events dedicated to the celebration of the 220th anniversary of the birth of St. Innocent (Veniaminov) and the 80th anniversary of the Irkutsk region. It is also timed to the 150th anniversary of the sale of Alaska, the 210th anniversary of the establishment of diplomatic relations between Russia and the United States, the 200th anniversary of the arrival of the Russian squadron in Hawaii. The project was supported by the Russian Geographical Society, the Ministry of Emergencies and the Ministry of Emergencies of Russia.